Social media cannot replace a website. For clients who do not want to incur the expense of a full-time web developer or web designer, we are your solution. We will create a new site or maintain and manage your existing website. New websites are always designed according to our client’s needs and expectations . To learn more about or website packages or to view our work, click here. Companies will pay thousands of dollars to be remembered. Consider the commercials during the Superbowl. Most people will remember what commercials ran and what they loved or hated about it. Social media gives your business the opportunity to not only engage your customers but also get you remembered. Simply posting your products or service won’t engage your customer and if they don’t engage, they likely won’t remember. We will manage your social networks by publishing content and keeping social media accounts active and engaging. Our packages can include complete social media management or a simple setup and training so you or your team can manage your social media. After all, it’s your business and we believe you should have control. We strive to make our clients’ lives easier by reducing stress and delivering long-term value. Remote business support can help with both your work and personal life tasks, allowing you to focus on things that matter to you the most. When you need help managing tasks but do not need the expense of a full-time employee or prefer to stay away from “virtual assistants”, we are your solution. Since 2003, our team has planned and coordinated thousands of events. From intimate gatherings to large corporate galas; we will help leave a lasting impression and get you noticed! We have connections Catering, bus rentals, boat excursions, dinner options and more. 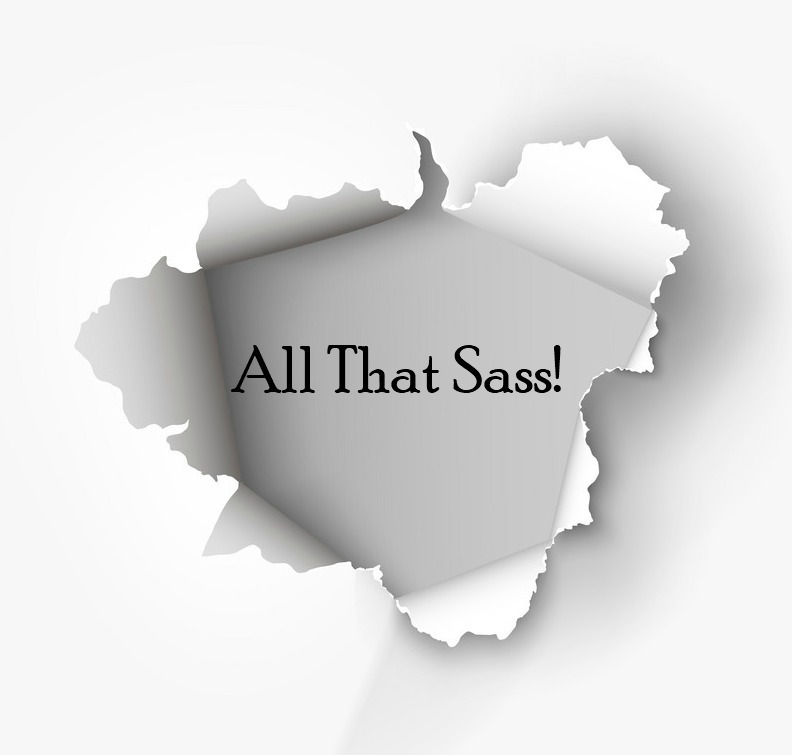 When you need sassy solutions for an event, we have you covered. It’s your image and event. We just help you impress your group.